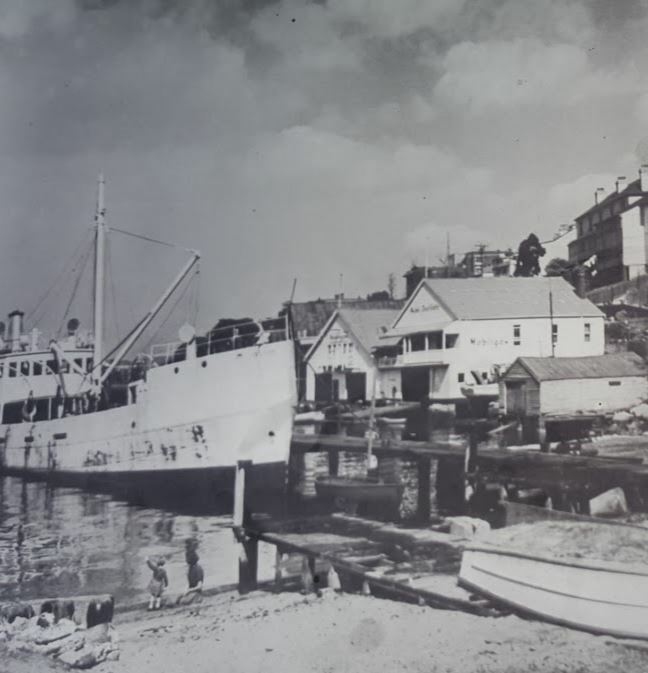 View cart “Surry Hills” has been added to your cart. 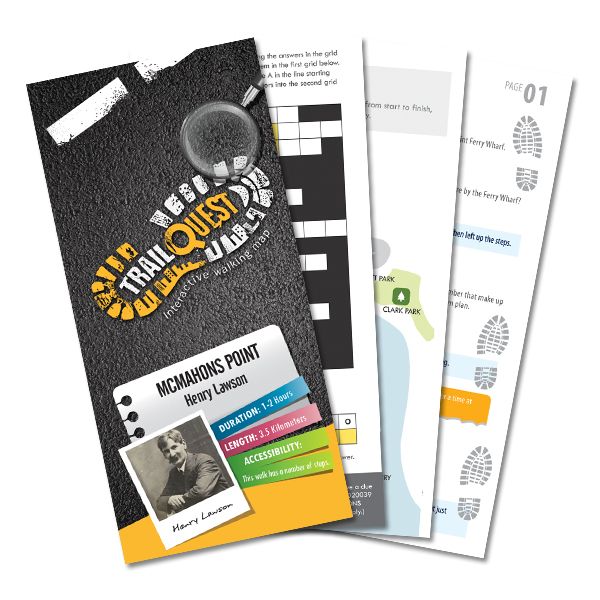 The McMahons Point Trail Quest is a fun way to explore the suburb, where one of Australia’s most famous poets lived – Henry Lawson. 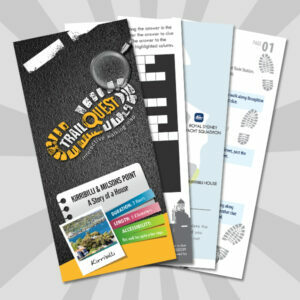 This Trail Quest starts at McMahons Point Ferry Wharf. You will explore the suburb visiting many landmarks frequented by Henry Lawson. 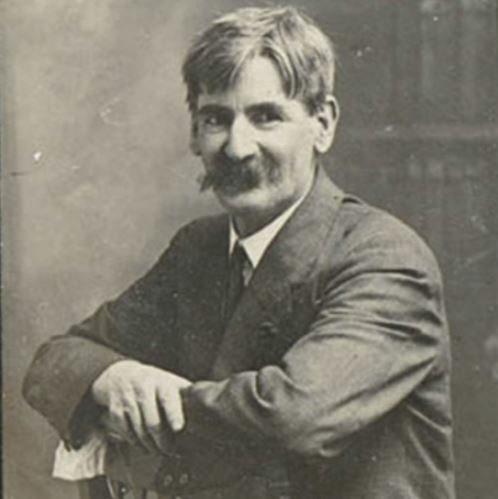 Henry Lawson wrote a number of poems about the area and the people who lived there. So complete this Trail Quest to discover a key location which appeared in a number of Lawson’s poems. 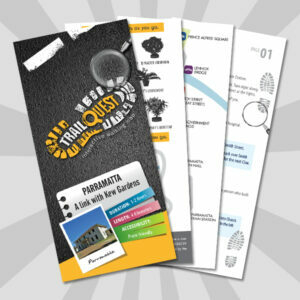 Each Trail Quest map consists of detailed directions, a puzzle to solve and clues to help you along the way. 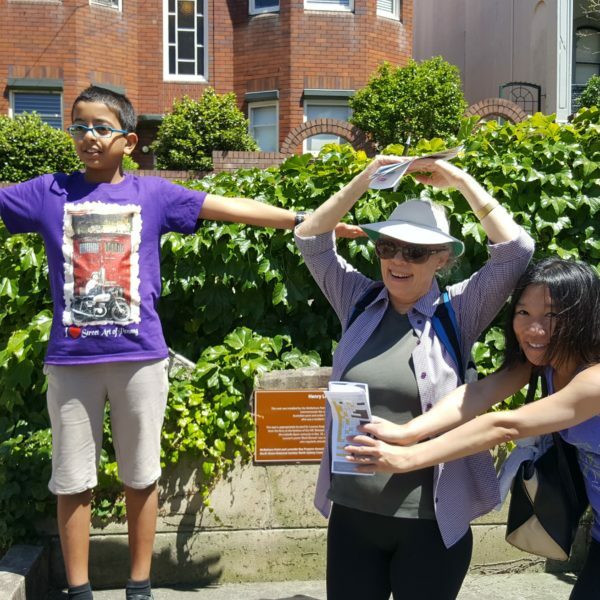 On each Quest, you will come across renown landmarks, as well as some hidden gems. 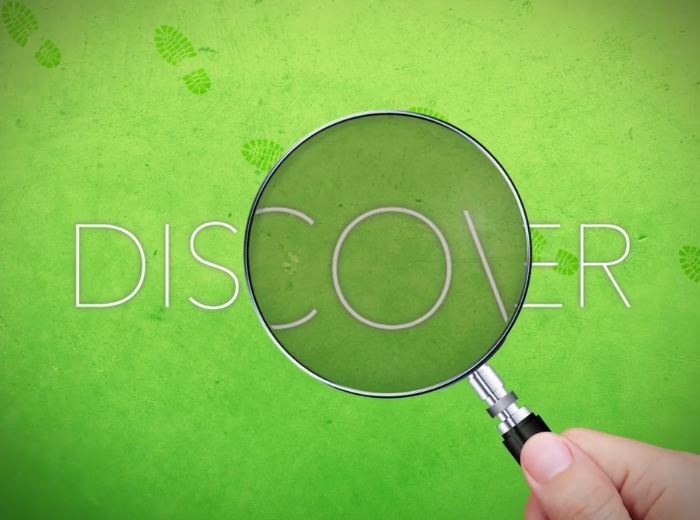 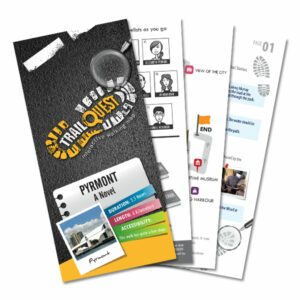 The Trail Quest is an easy to follow route with clues to DISCOVER along the way. 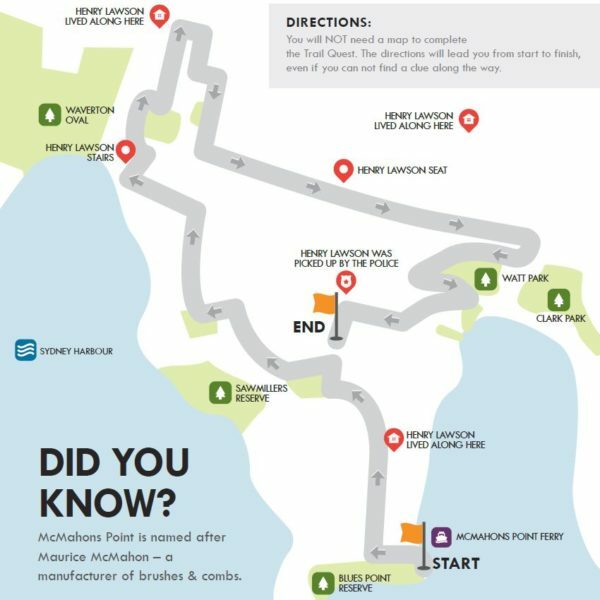 You will EXPLORE parts of McMahons Point you have not visited before, having fun and ENJOYING a great day out with family and friends. 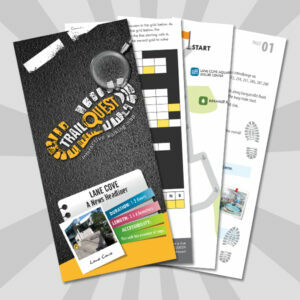 Finally, once purchased, you can download and print the Trail Quest straight away. 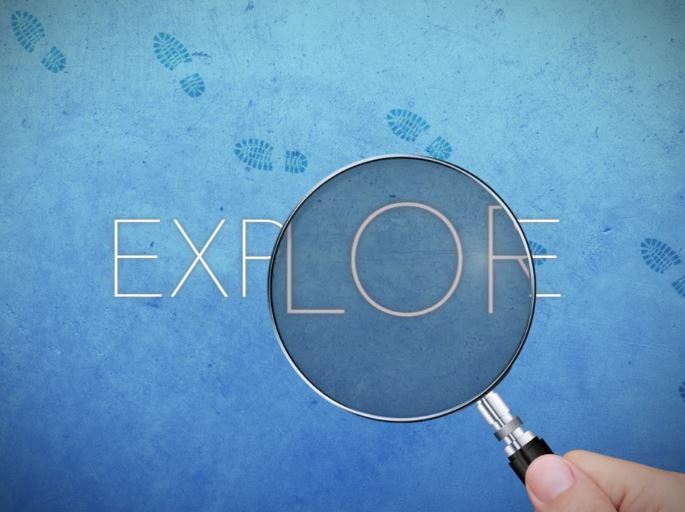 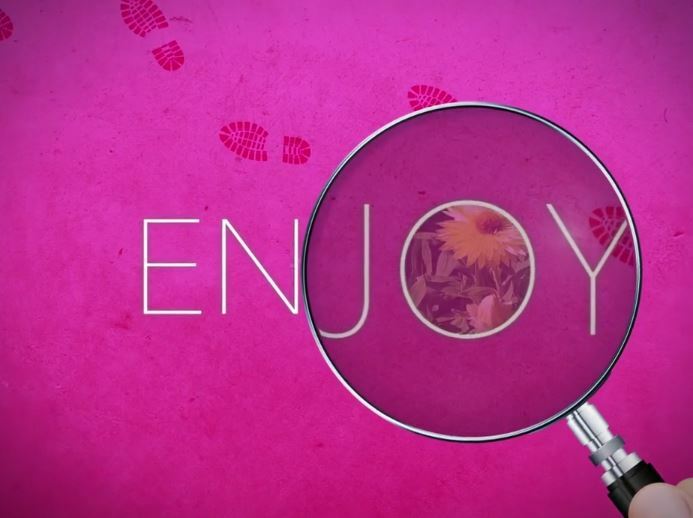 So you can start exploring today. 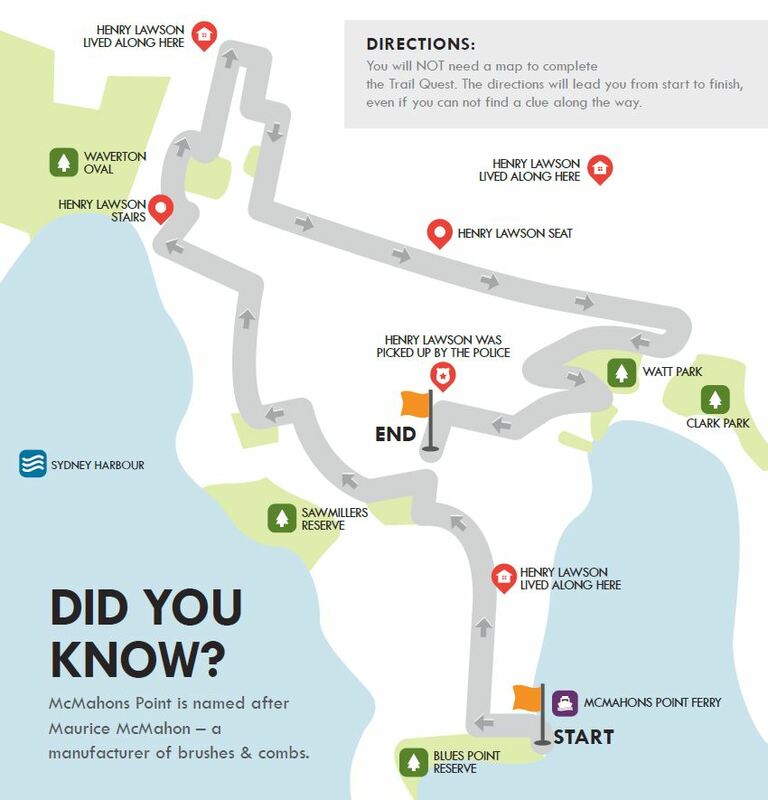 It is a circular walk, 3.5km long and will take 1-2 hrs. 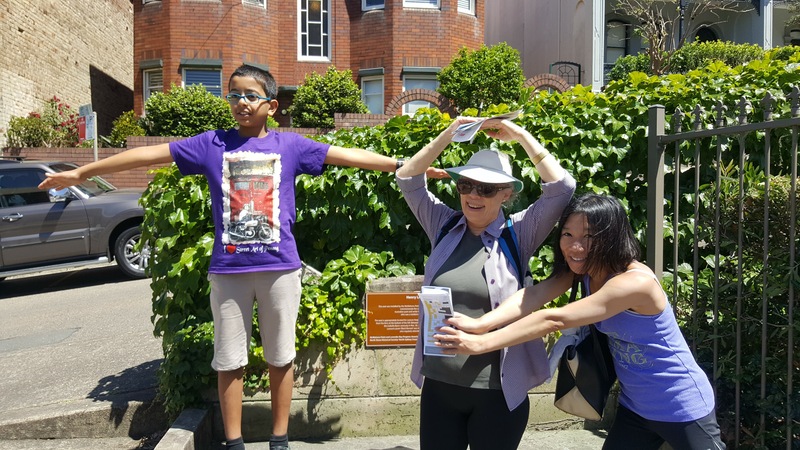 This walk has a number of steps. 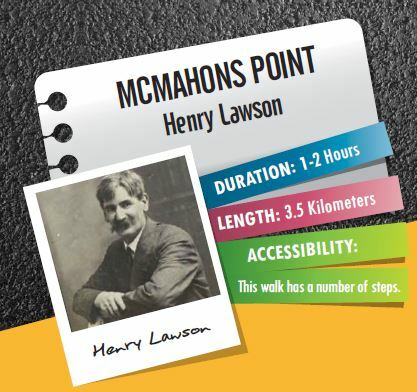 This walks starts at McMahons Ferry Wharf and finishes close by.